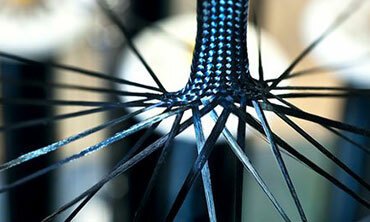 High quality, flexibility, sustainable solutions and the newest technological and design-related possibilities. well as the best conditions. Regardless of what you are in need of, where you need it delivered to and when. 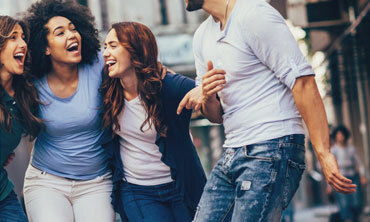 Freudenberg is the world’s largest manufacturer of interlinings and the leading specialist in the areas of woven and non-woven products for the clothing industry. 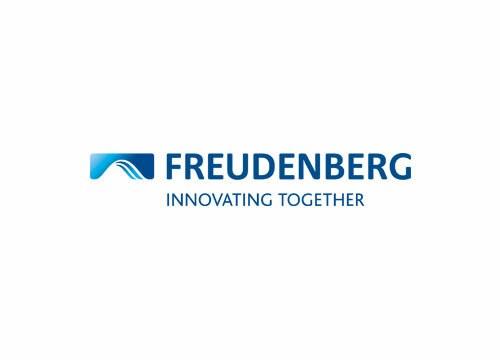 During the development of new products and solutions, Freudenberg make use of innovative and advanced technologies, which are developed in close collaboration with experts across the world – all the while taking into account sustainability and environmental impact. Freudenberg’s quality products are shipped everywhere in the world, regardless of where you need them. 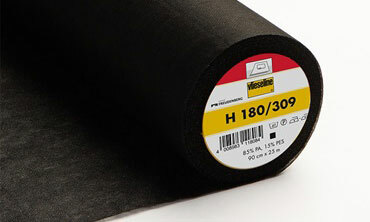 Vlieseline is Freudenberg’s interlining materials for the consumer market. For more than 60 years, the Vlieseline brand has provided a wide range of quality products and solutions for textile production and creative activities. In the fashion and textile industry Vlieseline has become synonymous with interlinings for all sorts of purposes, seams, hems, decorations, fringes, bows, quilt etc. 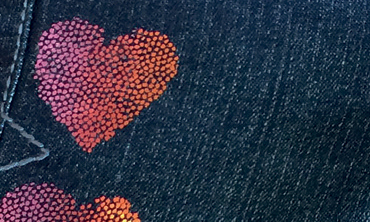 Freudenberg is the company behind Vlieseline and is known for its innovative, technological and sustainable approach to accessory items for the textile industry. 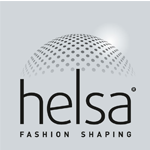 Helsa produces shoulder pads for the fashion and textile industry and is the world’s largest in this field. The products and the solutions are invisible but present – and they assist in creating perfection in the design of our jackets and other products. 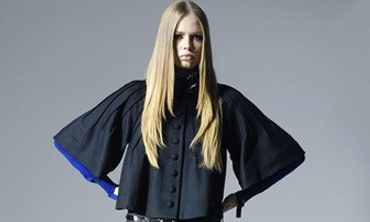 As the leading supplier, Helsa offer products such as shoulder pads, sleeve head rolls and facing silk manufactured with great technical refinement and of high quality. Aside from quality and innovation, environmental impact and sustainability are also integral to Helsa’s basic values. Prym Fashion is one of Germany’s oldest companies. Prym Fashion continuously develops and works with innovative technologies and the development of new products and solutions, having the needs of the customers as point of departure. 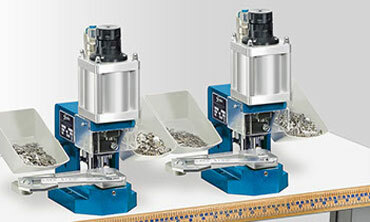 With a focus on quality, design, functionality and creativity, Prym Fashion produces press fasteners, eyelets, rivets and jeans accessories as well as other metal trimmings. 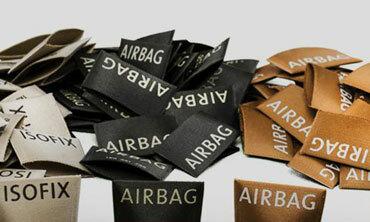 Everything of high quality and with environmental impact and sustainability in focus. 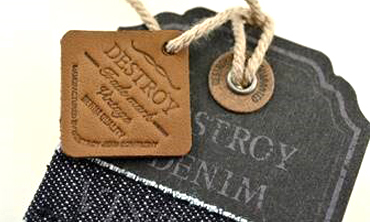 Jointak specialize in labels, trimmings and packaging and is having substantial experience within the fashion and textile industry. 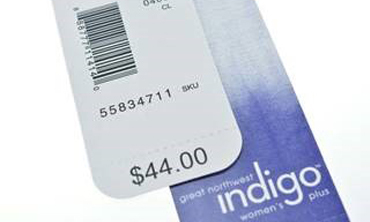 Jointak has built a track record as being a heavyweight in the business with a high quality and innovative approach to delivering printed and woven labels, hang tags, leather badges, embroideries, rubber patches, care labels and much more to meet the many needs of the textile and clothing industry. 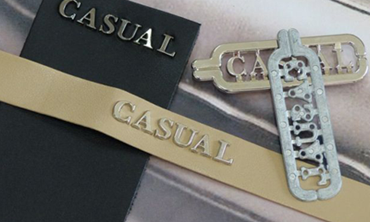 Cash’s is a sub brand of Jointak based in Great Britain. 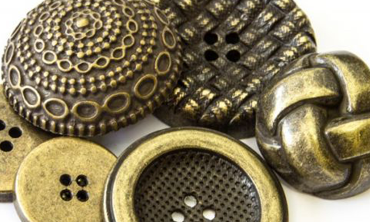 Butonia deliver textile accessories, primarily high-quality buttons in the materials and colours that match the costumer’s needs. Buttons can be dyed with the exact colour and shade you wish for. The materials are carefully selected, and buttons and other accessories are always inspired by the latest runway trends. 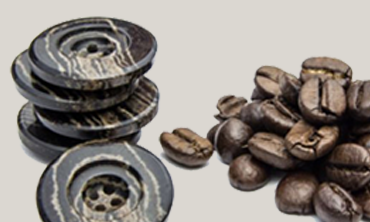 Butonia guarantee stylish and durable solutions – from idea to finished product – with buttons of natural materials such as corozo nuts, coconut, mother of pearl, brass and genuine horn. 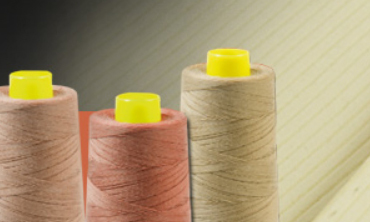 German Alterfil have manufactured and delivered quality sewing thread in polyester for close to 100 years. With an year-long experience with sewing threads for all purposes from clothing and furnishing fabrics to sails and tents, Alterfil always deliver the best solution. 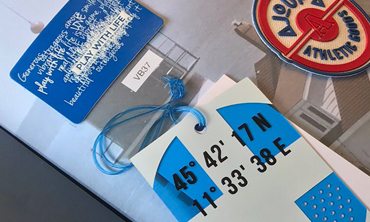 Even for the finest and most difficult of materials, Alterfil are able to find the right products – always with an eye to functionality, innovative idea generation and optimal production. 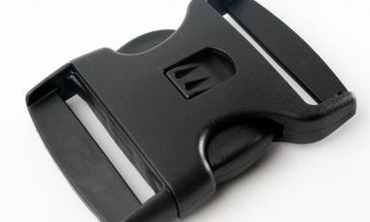 In 1977, ITW Nexus invented the ground-breaking Side Release buckle, which has secured the company its position as the leading manufacturer of plastic buckles, cord locks and other fastening systems ever since. Design and functionality work closely together in the development of all fastening systems from ITW Nexus. 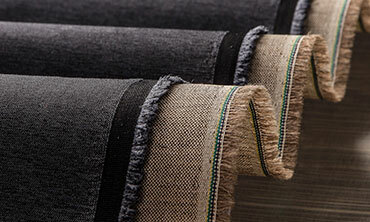 It is your guarantee that they deliver textile accessories that work and last through everyday use. ITW Nexus ship to costumers with global sourcing needs from their production facilities in the USA, Europe and Asia. 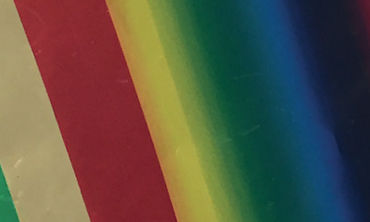 Several decades of product experience and innovative techniques are characteristic of Regine IQ Trim, who are the global leaders within the field of high quality reflective trimmings, elastic materials, prints, pipings and special costumer challenges, to name a few. Regine IQ Trim develop and manufacture products that at the same time deliver fashionable products and products that meet the costumers’ safety and functionality demands. With production facilities in China as well as Germany, around-the-world delivery is possible. 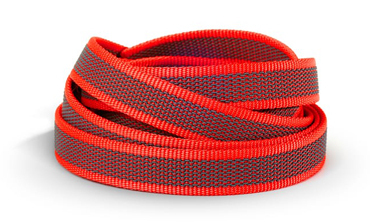 Pfeiffer has manufactured elastics, webbings and belts for the past more than 50 years for the textile industry as well as others. 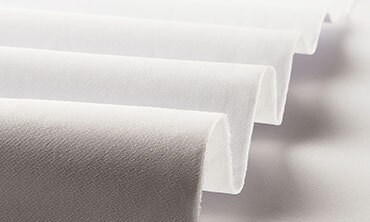 With their continuous focus on product development, quality enhancement and increased efficiency, Pfeiffer has moved up the professional ladder with regard to complex textiles and custom-made textile components. 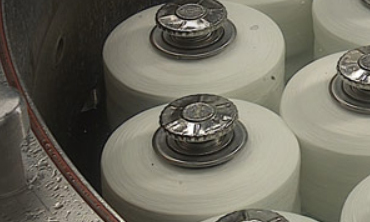 Everything is manufactured in an entirely new manufacturing plant in Germany. 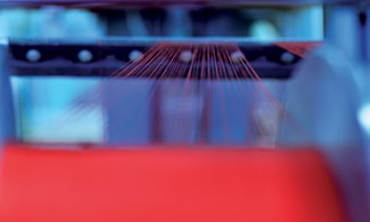 Güth & Wolf produce more than 1 million metres of webbing every day by means of cellulose-based and polyester fibres, widths ranging from 3 to 600 millimetres. In production, around 200 types of yarn is used. 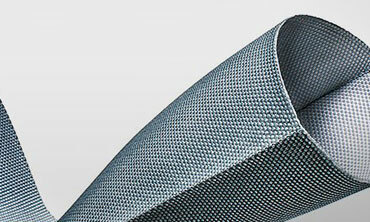 Güth & Wolf also weave with special high-strength yarns such as Kevlar®, Vectran® and Dyneema®. Several thousands of different products are woven, braided or knitted for costumers in different fields of trade: Clothing, the motor industry, cargo safety, composites, security and military equipment. Taking their point of departure in nature, VELCRO® Brand products are textile accessories, that are part of standard every day living all over the world. The technical term is hook and loop fasteners. 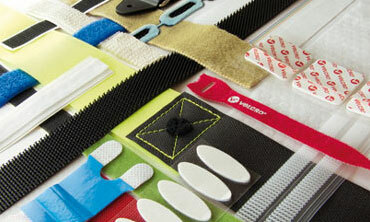 VELCRO® Brand solutions are inspired by nature’s mechanisms in their further development. 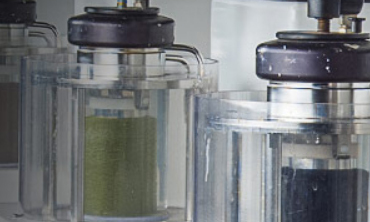 New products are developed in collaboration with some of the world’s leading engineers and chemists, constantly challenging themselves in order to create new functionalities and innovative solutions. 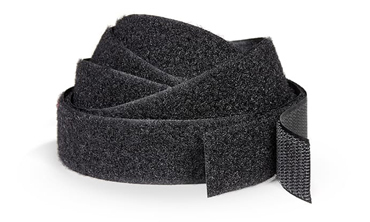 VELCRO® is a registered trademark, used with permission from Velcro BVBA. 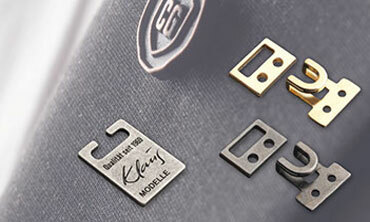 Throughout the past 65 years, Gutos has specialized in metal hook & eye solutions for the fashion and textile industry. 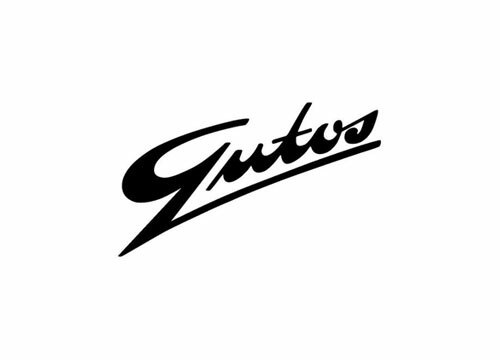 Based on the newest, most innovative and sustainable technologies, materials and surfaces, Gutos develops products that are at the cutting edge of market demands and trends. 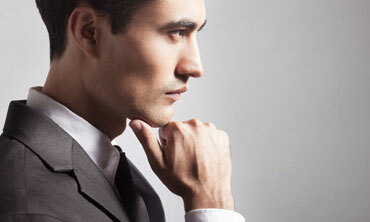 Custom- and tailor-made solutions are a possibility as well. 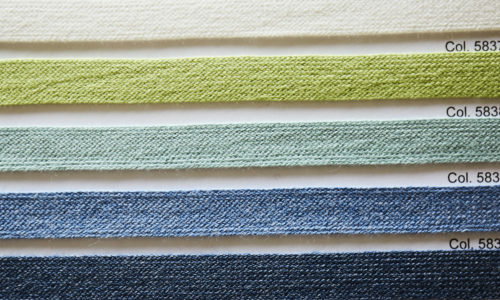 Frieba deliver products and solutions for the fashion and textile industry with a basis of braided, crocheted and woven ribbons. 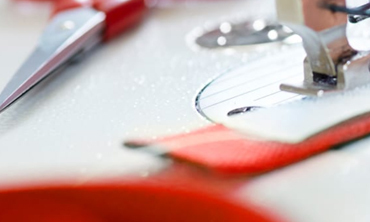 The product range comprise pipings, cords, edge bindings, fringes, elastic bands and much more made in the materials of polyester, cotton, viskose, wool and yarn. 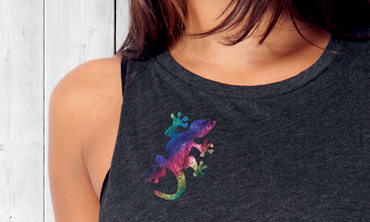 Naturally in a wide variety of colours and patterns. If you have specific wishes regarding design and quality or anything else, Frieba can deliver that too. 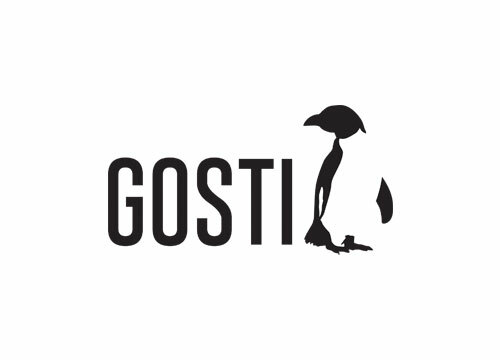 Gosti is a contraction of the Danish phrase Go’ Stil, which means ‘good style’. 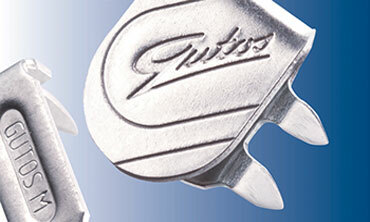 Gosti is the name of our proprietary and tried-and-tested basic products. 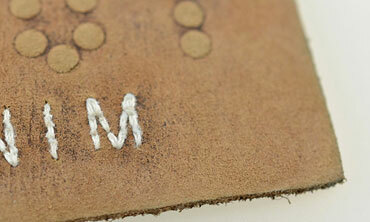 Under the name of Gosti, we offer buttons, elastics, pattern paper, cord locks, bands and much more. You can, of course, also get a Gosti solution designed for your needs.